This just in: Summer has arrived. And now that the days are longer our thoughts are basking in warmer climes and sunnier moods. We’re switching out big, earthy reds in favor of bright and dry whites, and of course, that all mighty staple of this, perhaps my favorite of all the solstices—rosé. With that in mind, I’d like to focus on this refreshing libation best sipped while sitting outside a sidewalk café or perched on a blanket, picnic style, at the beach or park of your choice. 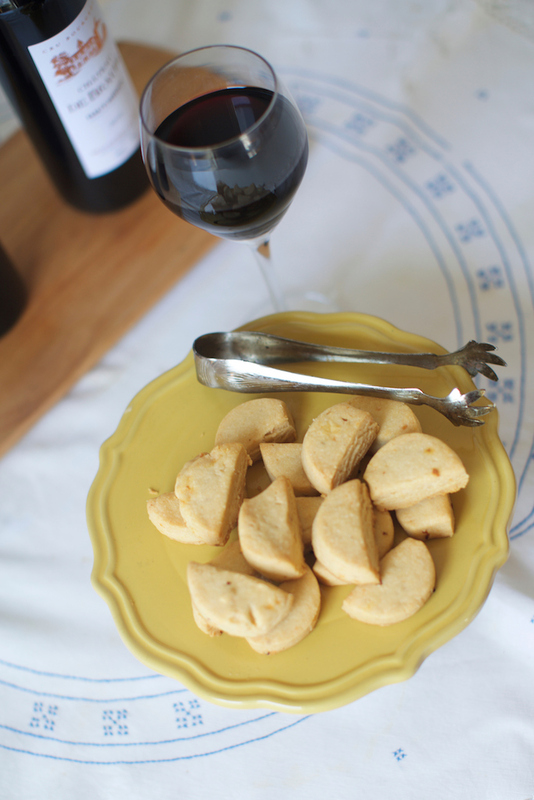 And the recommended accompaniment, aside from a pleasant breeze, would be an assortment of well-crafted cheese. 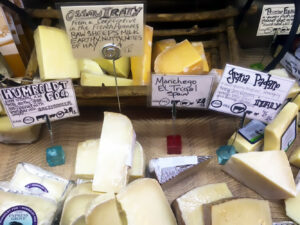 Lucky for us, Brix Wines (170 Avenue B, New York, NY 10009), and its sister outpost, Barnyard Cheese Shop (168 Avenue B), both owned by the lovely Beatriz Gutierrez, have all the goods you could ever want. And lucky for me, I discovered both shops one day while making my rounds hawking bottles in the neighborhood. Let’s start with Brix and its famed collection of rosés. Having first opened its doors at its original location on E. 9th Street in November of 2007, Brix now calls Avenue B its home and is quite possibly the coziest “wine & spirits” shop you’ll ever set foot in. With a very well curated list of selections for every palate and price point, the rosé section is far and away the standout, especially this time of year. Beatriz, who is originally from San Diego, came to NYC in 1992. At one point she was the GM of famed restaurant BLT Fish, before leaving there to venture out on her own with Brix. And she certainly knows her stuff. 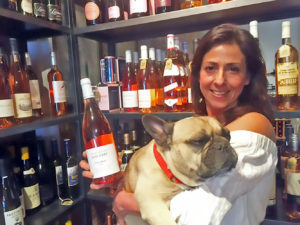 In fact, in some wine circles, she is quite literally known as the queen of rosé. Her store certainly reflects this title, providing customers with several shelves full of pink options to choose from. 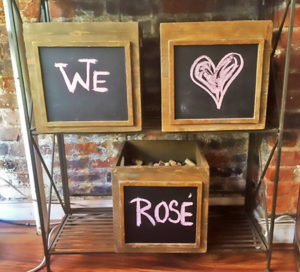 “How did you get so interested in rosé?” I asked her on a recent Sunday afternoon. We were sitting on an apple box across the street from both Brix and Barnyard in a little sliver of sunlight. Potential is right. In 2010, Beatriz started an annual tasting event for people to get better acquainted with this elusive varietal. About ten rosés were featured. Over the years this tasting grew exponentially into a must-attend event for any wine lover. 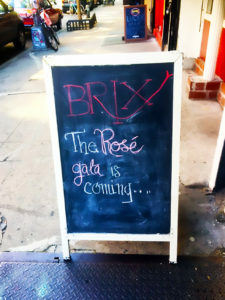 It’s been dubbed with various names, like The Rosé Blowout, The Rosé Extravaganza, and now in its most recent incarnation, The Rosé Gala, (May 18th). 2015 hit a high point with about a hundred wines, but this year, The Gala is still no slouch and will have eighty different rosés for you to sip that will make you smile and believe in the power of Summer in a glass. “What do you look for when bringing in a rosé, or really, any kind of wine, into your shop?” I asked. Beatriz soaked in the warming sun while thinking. Her voice trailed off while she glanced over at her two storefronts. A couple of customers emerged with bags of newly purchased supplies in hand, one from Brix, and one from Barnyard. Beatriz continued, summing it all up pretty simply. 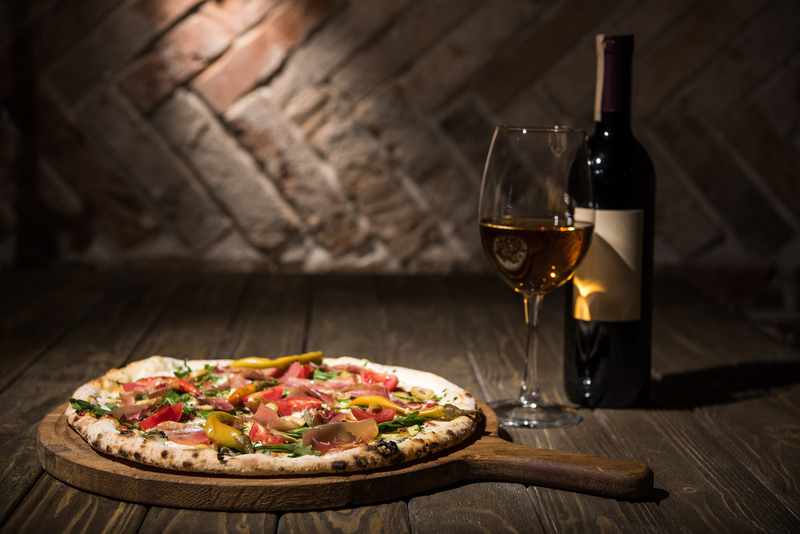 “I like wines that don’t have one-dimensional palates. With that, I inquired what the three best selling rosés in the shop are. And in order, she mentioned the Lucien Crochet, Chateau Barbanau L’ Instant Organic Rosé, and Chateau Montaud. Not a splinter in the bunch. 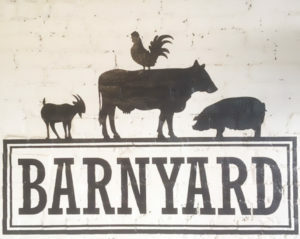 I then asked, “Tell me a little about Barnyard,” which opened its doors a little while after Brix did in 2008. And being a longtime denizen of the neighborhood, I can fully concur to that. Plenty of bodegas full of chips and pretzels, and cans of Diet Coke, but nothing that could really make a culinary heart swoon. Today, Barnyard has between twenty-thirty different kinds of cheeses, including Delice de Bourgogne, Comte, and Manchego. And there is a wide selection of cured meats as well, such as Parma prosciutto, soppressata, and madrange ham. So, let’s see here, to recap, Brix has the wines, Barnyard has the cheese. All I need now is a picnic blanket and some company. If memory serves, there was a perfect plot of grass calling my name out in Tompkins Square Park. Quick, someone reserve my tableless table over there. I think Provence by way of Avenue B is calling. And I’ve got a wine key burning a hole in my pocket. Drink (Brix): ROSÉ! Wine, and spirits. Food (Barnyard): Cheese, cured meats, sandwiches, olives. Menu selection changes daily. Recommended Bites: Selections of Cheese and cured meats which changes daily.